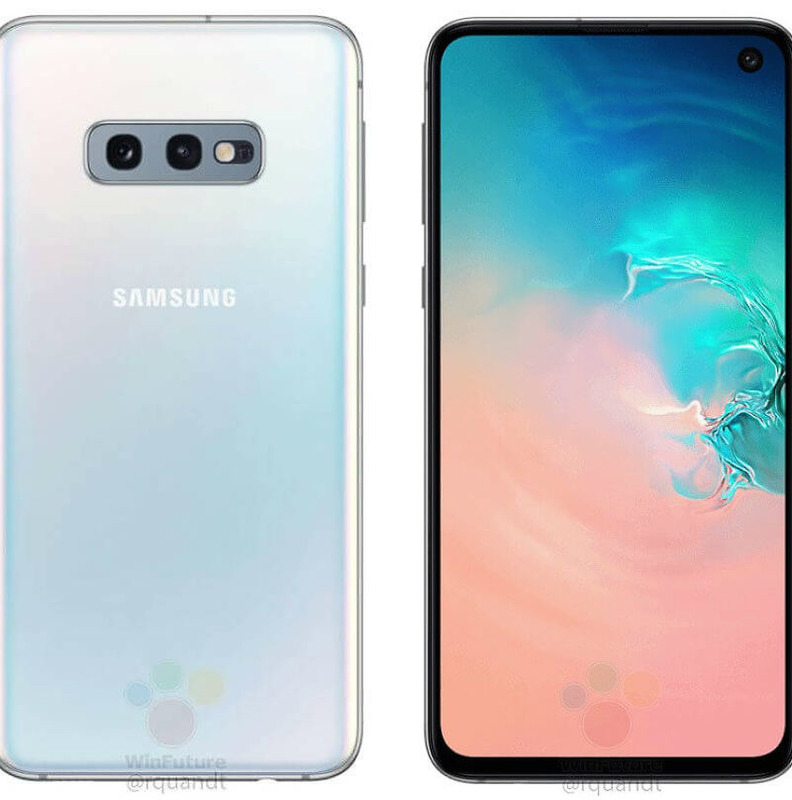 After seeing high-res images of the Galaxy S10 and S10+ yesterday, we’re now being treated to images of the upcoming Galaxy S10e, the supposed low-cost model of the Galaxy S10. Now, when we say low cost, keep in mind that pricing is relative. It’s reported that the S10e will cost around $859, which by current standards isn’t exactly cheap. It seems most likely that the S10e is Samsung’s answer to the iPhone XR from Apple, which sells for $799. We say that because while it would be the least expensive option, it still packs a healthy punch in terms of specifications. For specs, Galaxy S10e is reported to feature a 5.8″ display, 6GB RAM, 128GB storage, dual rear cameras, single front camera in Infinity-O configuration, 3,100mAh battery, and power button that doubles as the fingerprint reader. February 20 is coming up quick!